Dr. Metzger reviews the most current literature and guidelines, as of March, 2016, for the Zika Virus. His discussion reviews a testing algorithm and guidance for pregnant women. He also includes reporting processes, laboratory testing and contact numbers for healthcare providers. He reviews the CDC guidance for prevention of sexual transmission of ZIKA. 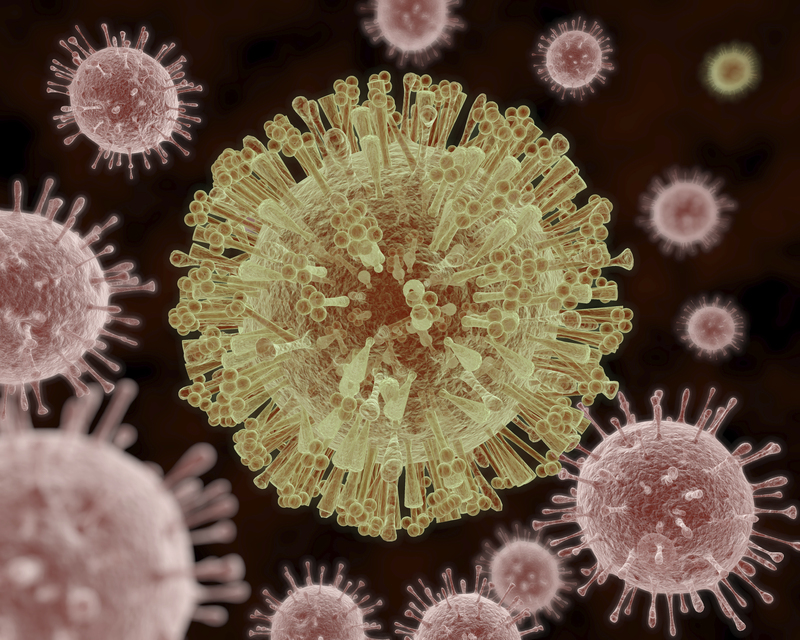 This thorough discussion reviews the world geographic distribution and migration of the Zika Virus. He also includes the transmission, clinical factors and symptoms with an emphasis on the predominate clinical features in pregnant women. Brian Metzger, MD is board-certified in Infectious Diseases & Internal Medicine.